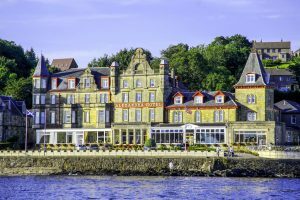 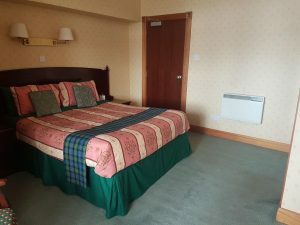 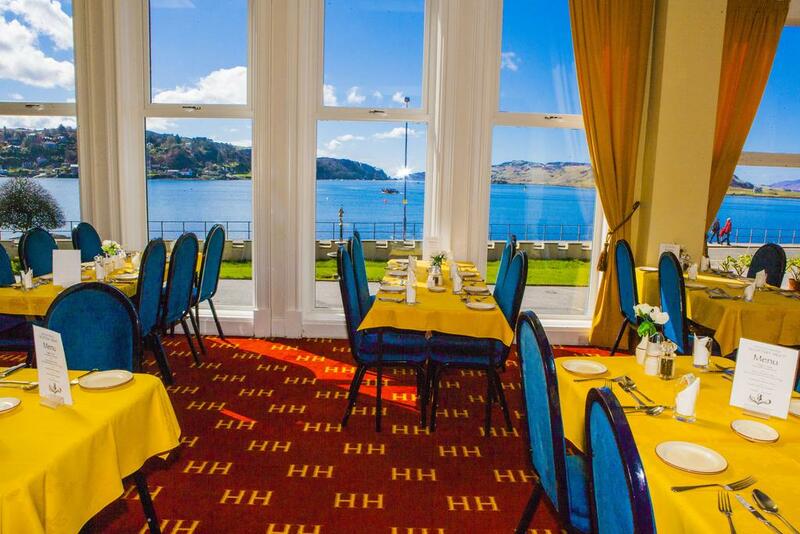 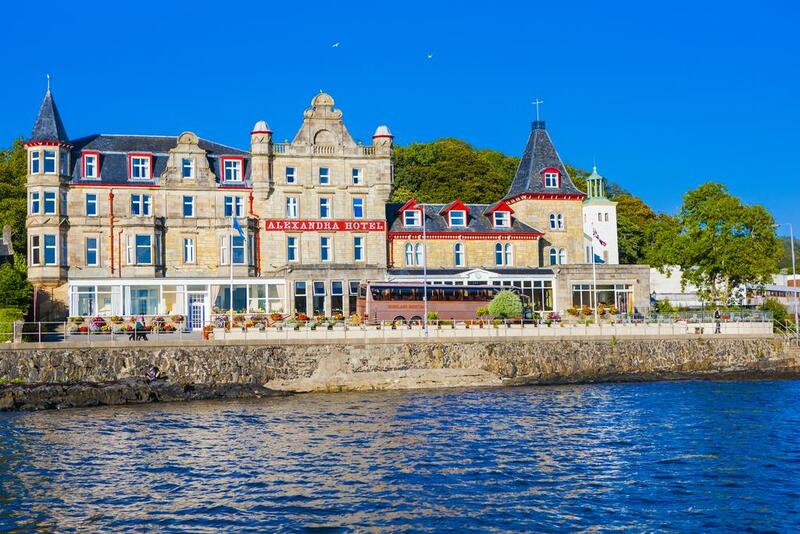 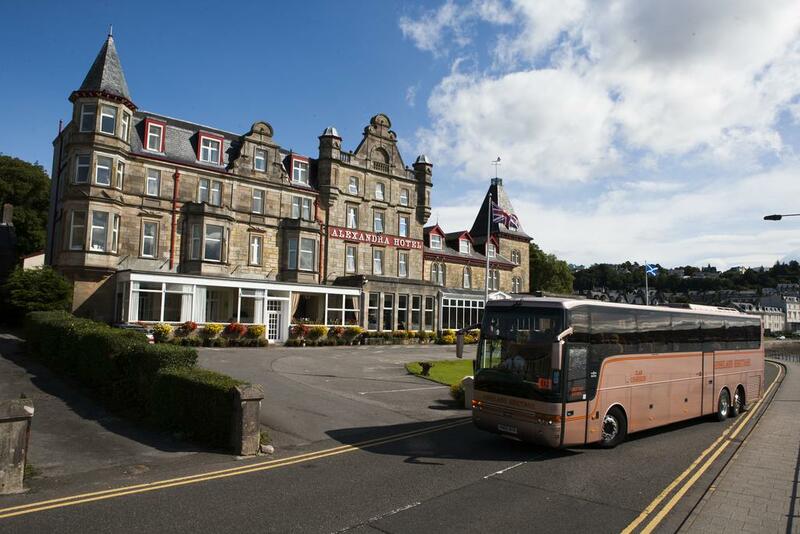 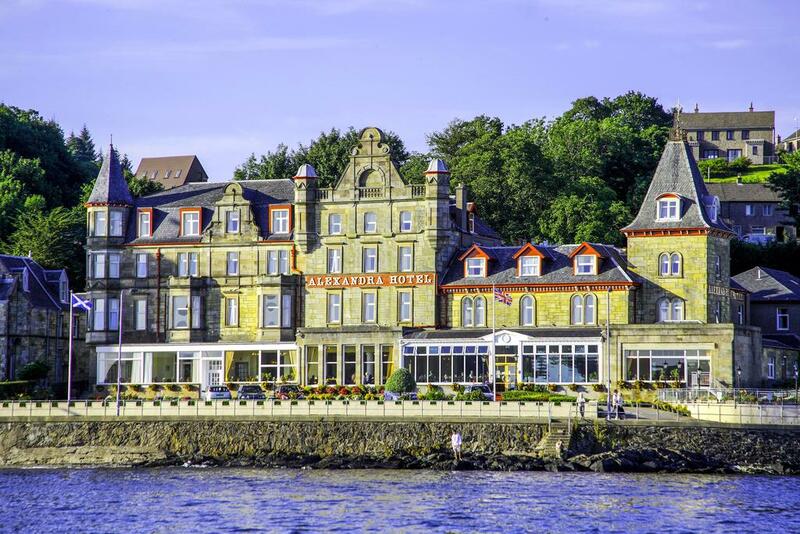 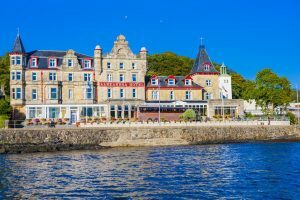 The Alexandra Hotel is situated in a perfect position on the Corran Esplanade, with panoramic views of Oban Bay and the island of Kerrera, Guests can enjoy the property's on-site swimming pool and bar. 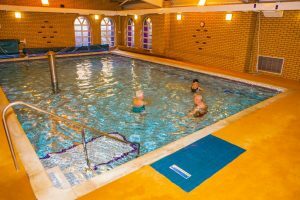 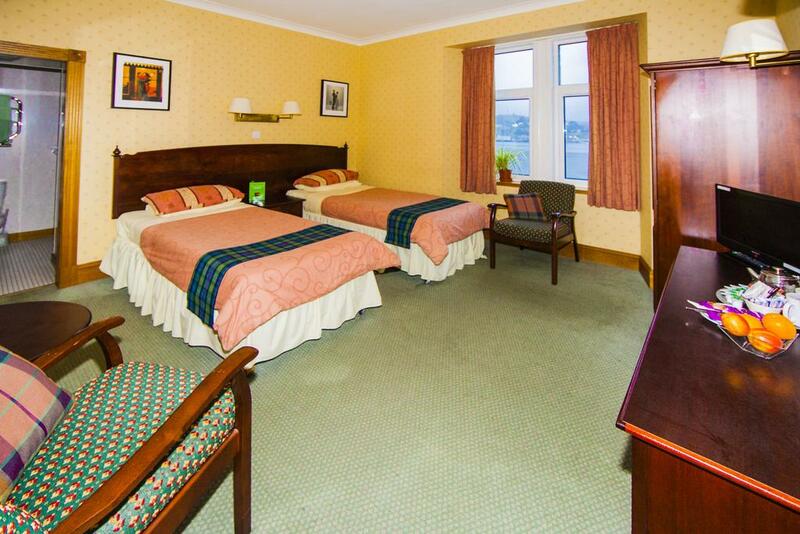 Free WiFi and free private parking are available at the property. Every room is equipped with en-suite facilities with a hairdryer and free toiletries. 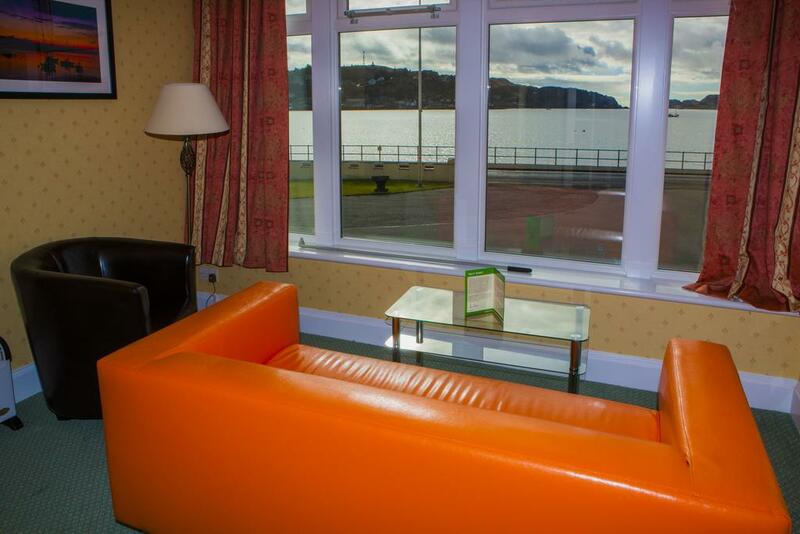 Guests will find a flat-screen TV and tea/coffee making facilities in their room. Chocolates or cookies are provided in the room. 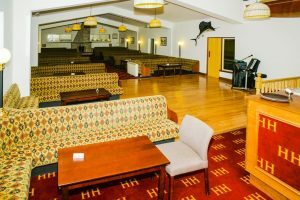 The Alexandra Hotel features a lounge and dance floor area with entertainment held each night. 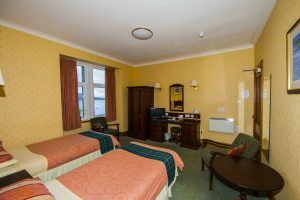 There is also a snooker and billiards room at the property.